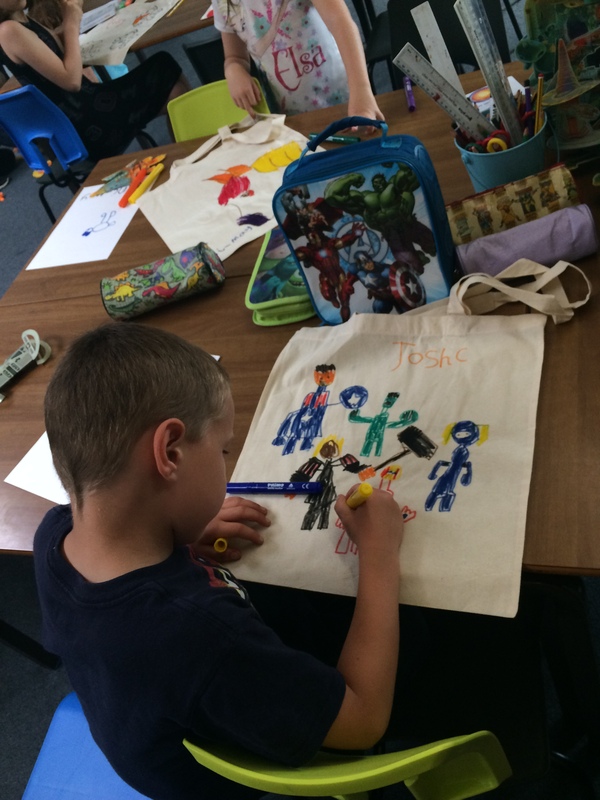 Passion for Learning provides a volunteer service to schools working with children from some of the most challenging areas of Ellesmere Port, Chester and Winsford. They work on a 1:1 basis with the children, who need extra help with their confidence and self-esteem and who struggle with learning. Trained volunteers specialise in removing barriers to learning and literacy by finding the subject or item that sparks a child’s interest, this may be anything from a story book to a recipe or a washing machine manual! Through their unique approach, Passion for Learning empowers children to see themselves as successful learners. Original funding of £57,000 over three years was granted for a Senior Support Worker. We have been so inspired by the work they do that Passion for Learning has been awarded the first of our new five year uplift funding grants. This is to help expand the service to Winsford.